Chicagoland onsite services for computer and video surveillance. 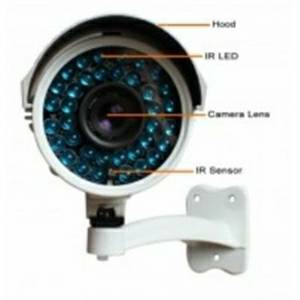 Retail and wholesale sales of computers, peripherals, and security cameras. Dealer inquiries invited. WE find top quality products and deals for the world and sell through this site featuring auctions and fast available items. 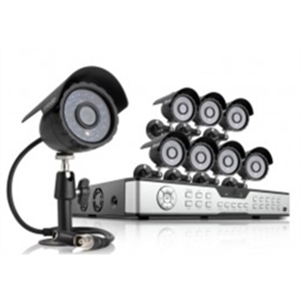 Cameras and Computerized DVR Surveillance Systems. 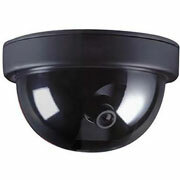 Video Surveillance DVR setup to complete installation. 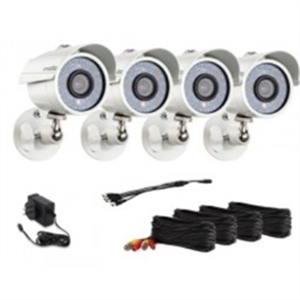 Video for Security or for the Hobbyist with wired and wireless cameras! Top of line Computer and Electronics products, new or surplus, always a deal!! FAST Onsite Service of personal computers, laptops, networks, and peripherals. Upgrades of memory and hardrives without losing programs or data. Installation of wired and wireless networking, computers systems and peripherals. Training on computer useage and repair. Audio Video Home entertainment setup and troubleshooting. High performance PCs made the way you need it. Locally delivered and serviced. Built with the AMD 64, AMD 64 X2, Intel P4, or P4 DUO. 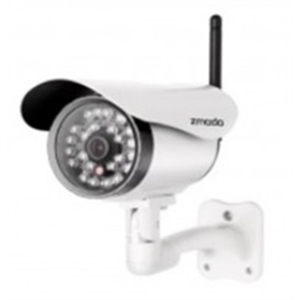 Zmodo DVR 16Channel H.264 8 Outdoor Night Vision CCTV 600TVL.